 Nautipaints is a vibrant and dynamic paint service company that caters for all Superyacht finishing and refinishing needs. 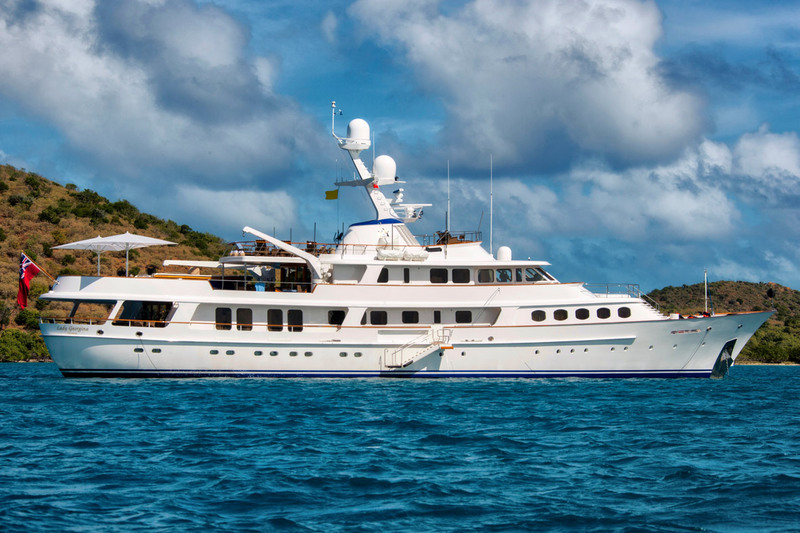 Our reach extends to yachts around the world, as does our impeccable reputation as one of the most well-respected and established companies in the nautical paint industry. 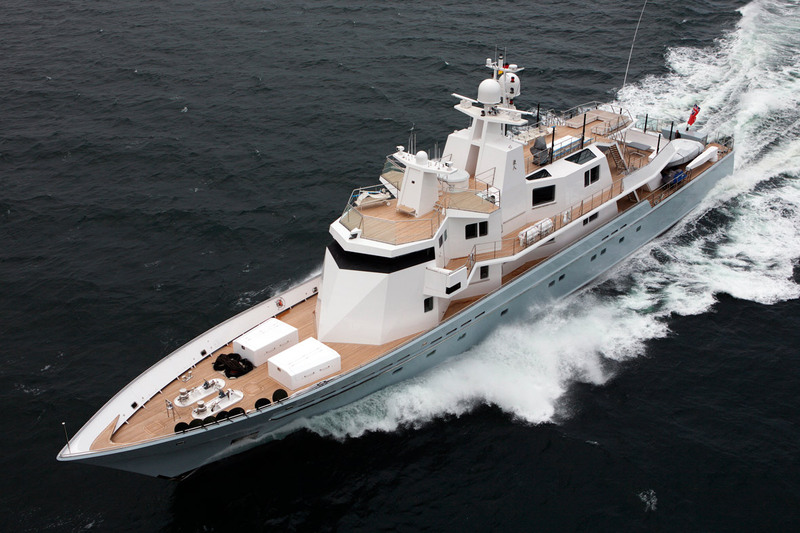 We work to extremely high standards to achieve a perfect paint finish for your yacht. We specialise in the finishing and refinishing of unique Superyachts. We are committed to delivering every project perfectly and making the process as smooth as your new paint finish. Achieving the mirror finish that every Superyacht deserves. Exterior and interior varnishing onboard or in our spray cabins. Repairs service remotely and in our workshops in Palma de Mallorca. Our Quality Management model forms our procedure. 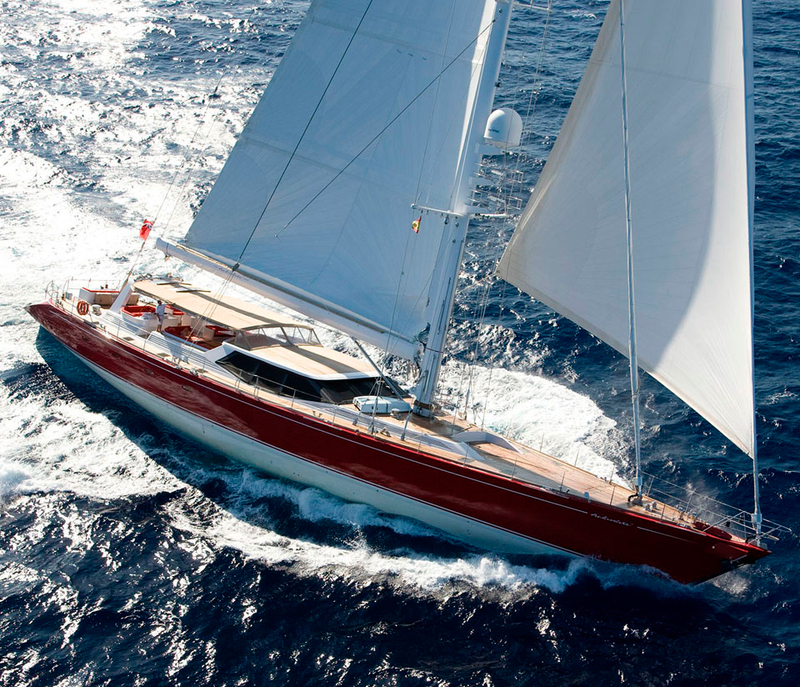 It is based on the ISO 9001 and was adapted for the Nautical industry in collaboration with Optimiza. This what we call our NautiStandard. Our working processes and use of measurable quality standards means that we lead from the front. 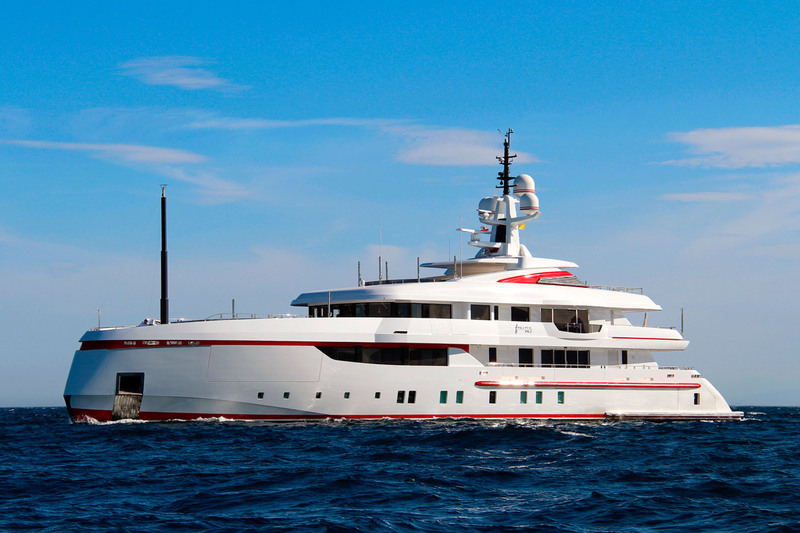 According to figures supplied by the STP and Astilleros shipyards, Nautipaints has worked on 60% of the yachts undergoing refits in Mallorca in 2018 and we have been responsible for 40% of the total painted areas. We are leaders in the industry with more than 40 years in business, and an impeccable reputation to match. We have the workforce, facilities and infrastructure to work in Mallorca, across Spain and Europe, and now worldwide. We work closely with our clients from initial enquiry to final handoff ensuring every step is agreed and there are no nasty budget surprises. We work extensively in Palma de Mallorca, Cartagena, Barcelona, and across Europe. We receive requests to work internationally, and with the introduction of our mobile work teams, we are able to respond globally. Wherever you need us we can make it happen. Superyacht Vertigo at Navantia, Cartagena.